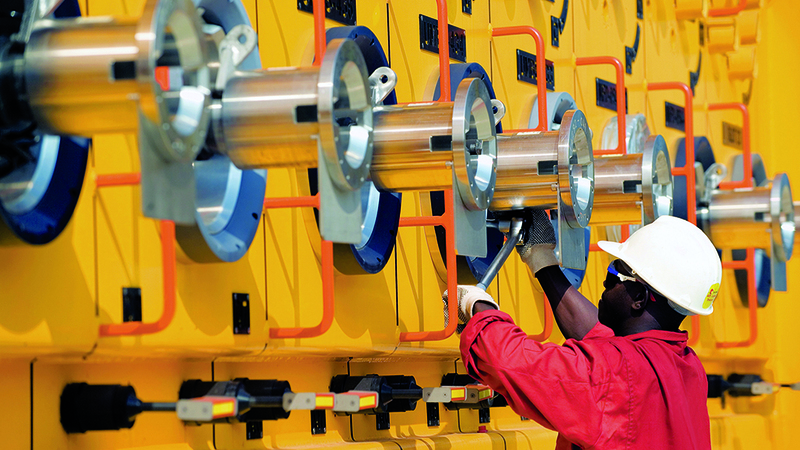 Access to energy underpins human comfort, mobility, economic prosperity and social progress. It touches nearly every aspect of modern life. Over the course of its long history of more than a century, ExxonMobil has evolved from a regional marketer of kerosene to an advanced energy and chemical innovator, and one of the largest publicly traded companies in the world. An industry leader in almost every aspect of the energy and chemical manufacturing businesses, we operate facilities or market products in most of the world’s countries, explore for oil and natural gas on six continents, and research and develop next-generation technologies to help meet the dual challenge of fueling global economies while addressing the risks of climate change. 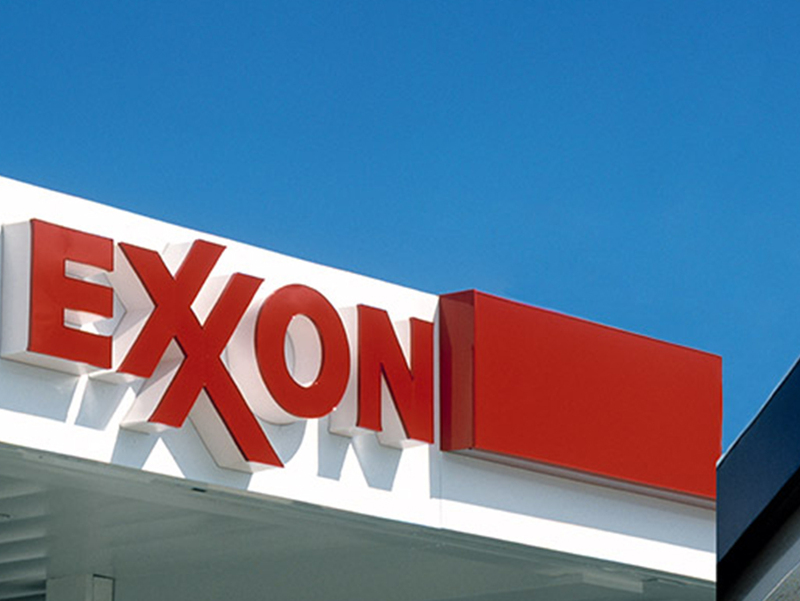 Worldwide, ExxonMobil markets fuels and lubricants under four brands: Esso, Exxon, Mobil and ExxonMobil Chemical. 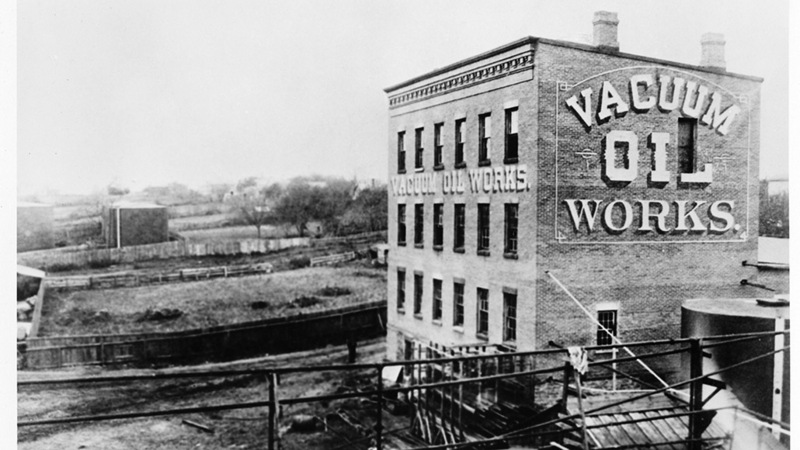 ExxonMobil has a long history of leadership in the petroleum and chemical manufacturing industries. The company’s greatest strengths are its high quality directors, officers and employees, ingenuity and long-term perspective. 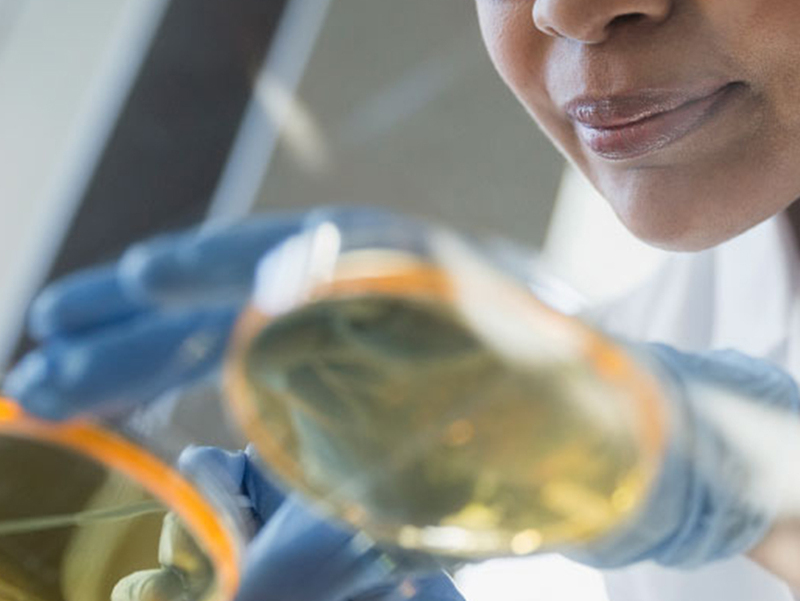 Get an inside look at the innovation and technology behind our latest Synergy™ unleaded gasoline and diesel fuel products. Stay on the go with a range of convenient payment methods such as personal credit cards, gas gift cards and the Speedpass+ mobile payment app. 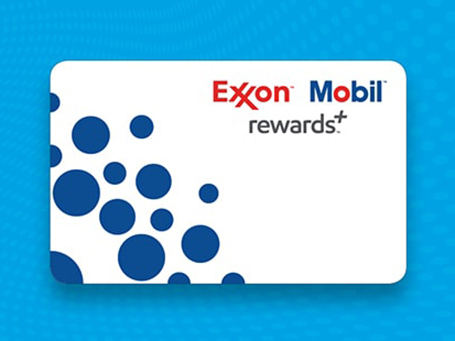 Save on gas, snacks and more with the Exxon Mobil Rewards+™ program. 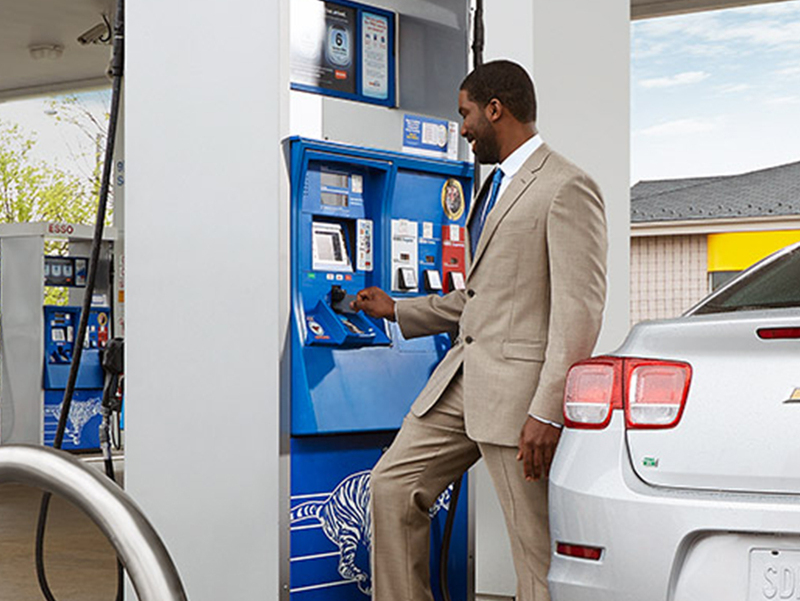 Join now and earn 3¢/gal in points on Synergy™ gas and diesel, and 2¢ in points per $1 spent in the store. Finding the right oil is just as important as finding the right fuel. 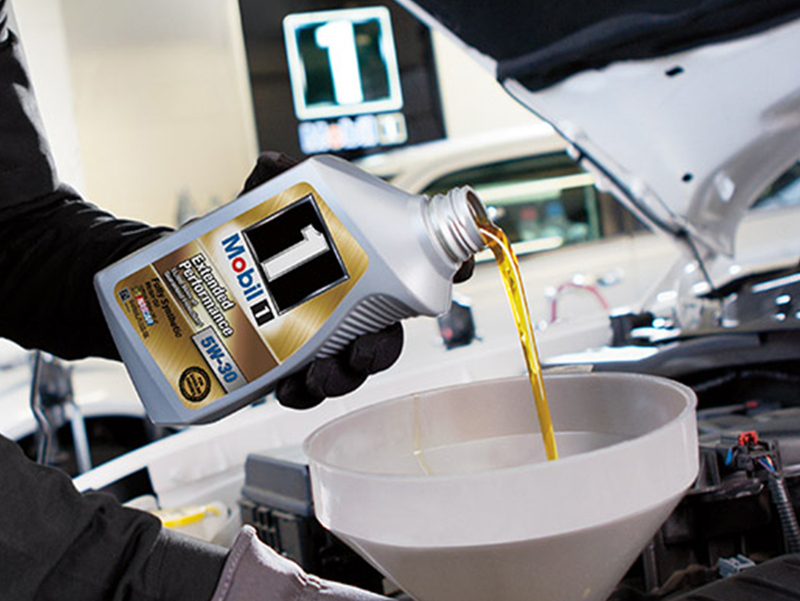 Learn how our advanced Mobil motor oils can optimize and protect your engine. Ready to fill up? More than 10,000 fueling stations await nationwide. Use our Fuel Finder to locate a station near you or one along your way. 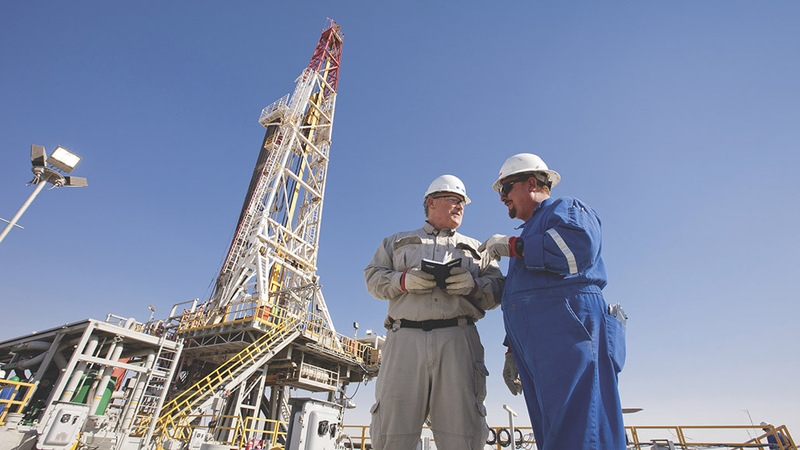 For decades, Esso, Exxon and Mobil have provided reliable and trusted fuels that not only meet, but exceed customer confidence and expectations.